I am starting to really love tempeh. It is quickly becoming my new favorite because it is different than tofu. 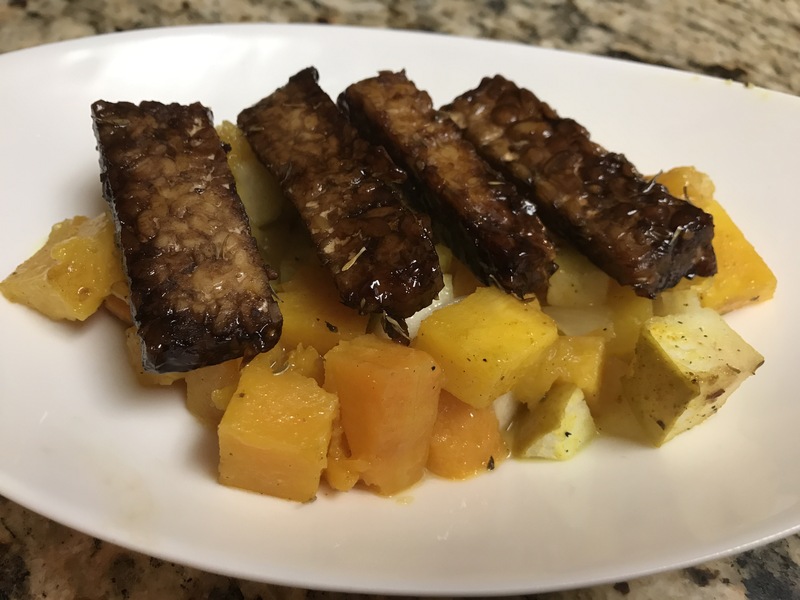 Tempeh has a nutty flavor and quickly fills you up! As a good source of nutrients, tempeh contains good amounts of manganese,copper, fiber, protein, phosphorus, vitamin B2 and magnesium. 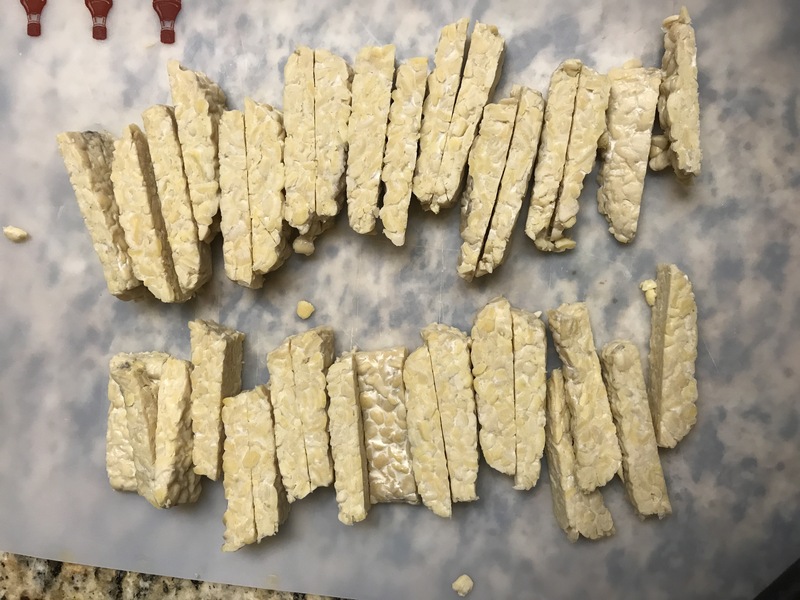 In addition to providing the above nutrients, tempeh also provides many nutrients in a more digestible form due to the process of fermentation. 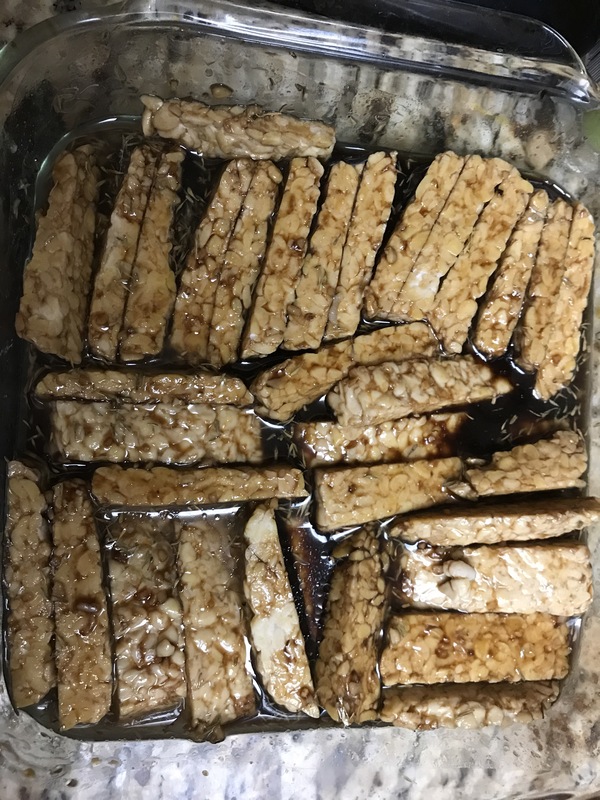 Tempeh is often prepared steamed, sautéed, or baked and is can be marinated to add more flavor. The other day I was looking for something to make for dinner. I didn’t want my usual curry and rice, and as I was rummaging around my kitchen I realized I had a plethora of freshly picked apples, some butternut squash, and a package of tempeh. I decided to put it all together, and the results were pretty good! Mix the rest of the ingredients together in an oven-safe container large enough to hold the tempeh pieces. Let marinate for 1+ hours. The longer it marinates, the stronger the flavor. Bake for 45 minutes at 350°. The sauce will thicken and caramelize. 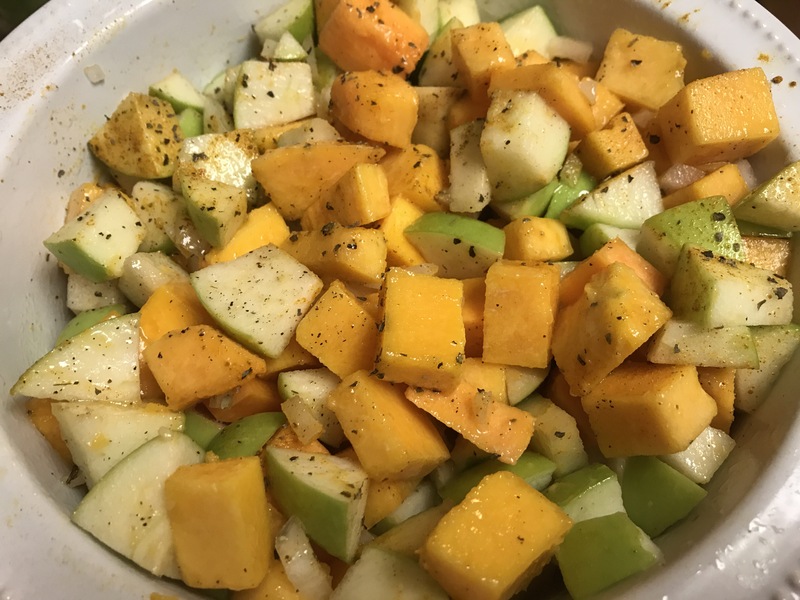 Chop the butternut squash, apples, and onion into bite-size pieces. 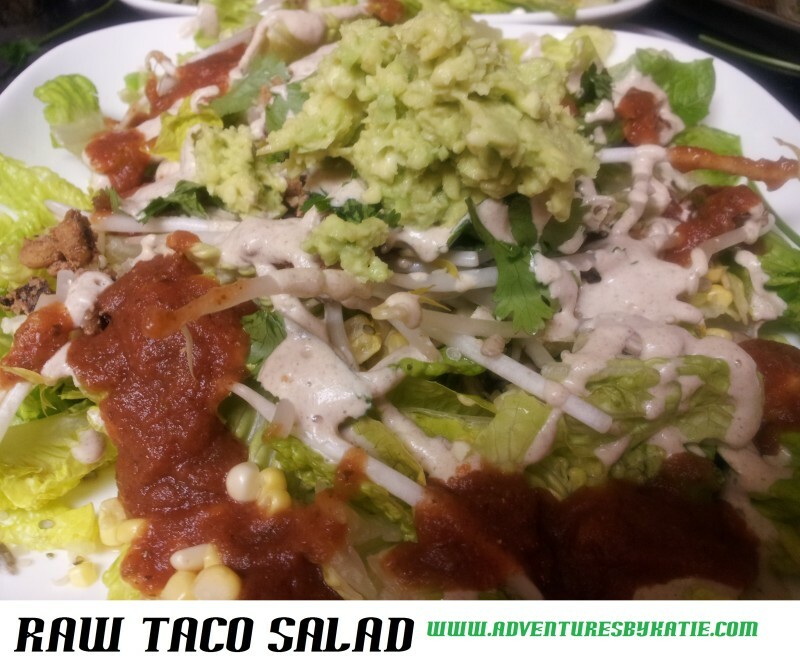 Place in an lightly oil-greased oven-safe dish. 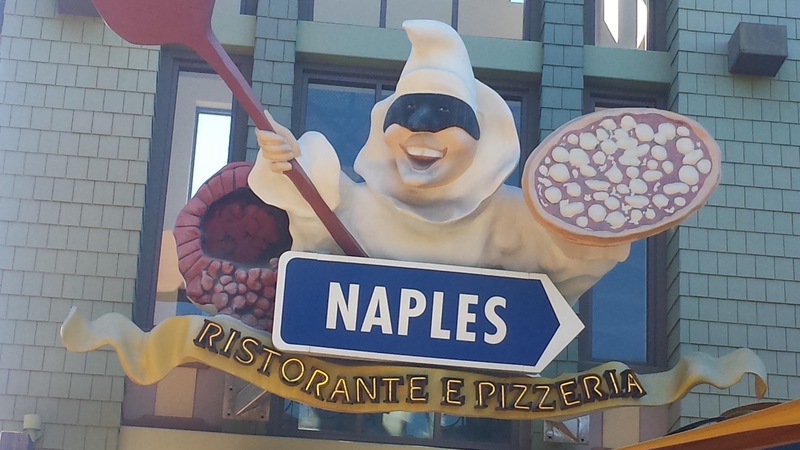 Bake for 60 minutes at 350°. Looking for other Butternut Squash Recipes? Join me at the D.C. Green Festival Expo! Previous story Disney•Pixar’s COCO – New Clip, Featurette, & Activity Sheets Now Available! !